A trig point (also known as a Trigonometric Station) typically consists of a black disc on top of four metal legs or concrete pillar, resembling a navigation beacon. It is also accompanied by a metal disc, which is located directly below the center point of the tripod or on top of the pillar itself. Trig points are generally located at the top of hills or points of prominence in the landscape. Many provide unique views and challenges, with some being difficult to get to. These points were regarded as valuable to surveyors, providing reference points for measuring distance and direction, and assisting in the creation of maps. The structure is generally as above but can vary between states. In some cases a building (such as a lighthouse) forms the trig point. 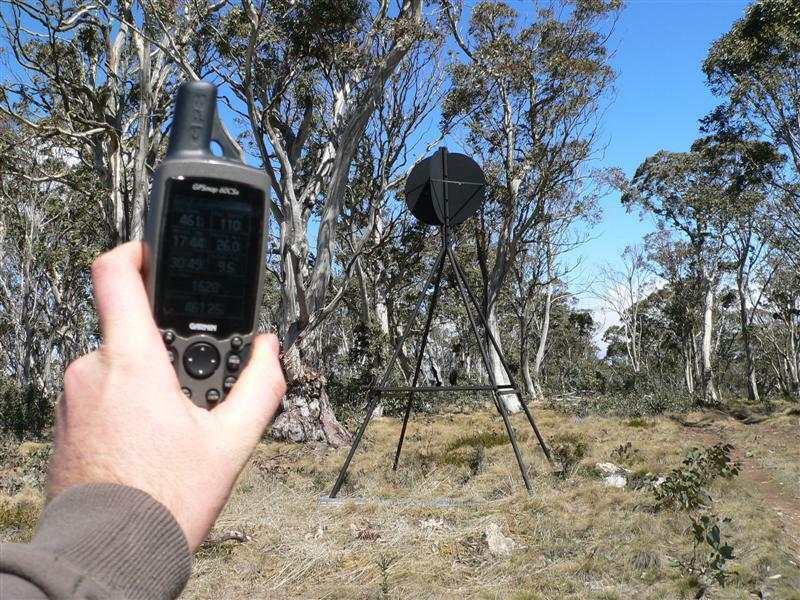 To log a find on the Geocaching Australia website, you will need to include a picture of the trig point, along with your GPS receiver and (preferably) yourself. Long distance / telephoto type pictures are against the spirit of this cache. You are encouraged to leave a description of your journey in your log to help others in finding the trig point. To discover how to add a picture to your log, see the Gallery page. If you feel that you can add to the description of this trig point or adjust the difficulty / terrain ratings, please feel free to edit this cache and amend the information suitably. 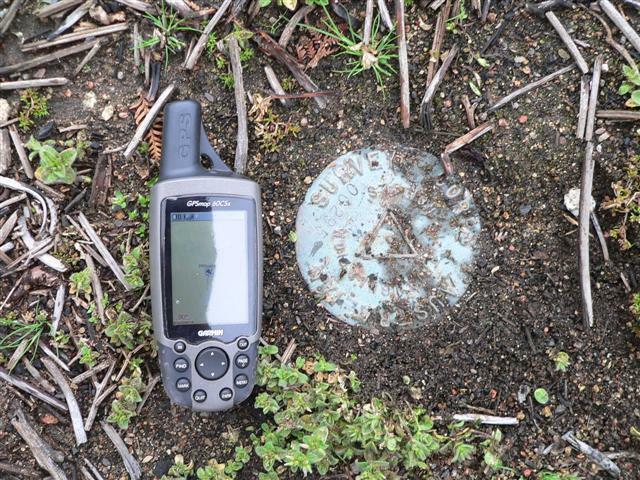 If you believe that a trig point is located on private property or in a dangerous location, you may archive the cache, by clicking on Log this Cache and place an "Archived" log on the Geocaching Australia website. If you wish to edit the Trig Point listing page then simply click "Edit this cache" from the Community Actions menu on the right hand tab. You will then be shown the standard cache listing page where you can edit any of the information about the trig point. If there is any valuable information you can add to the page (such as need to use a 4x4 for access or watch out creepy crawlies or snakes) then we encourage you to include this in the cache description. Feel free to edit any of the fields on the cache listing page. The more information about a Trig Point we can get the better. The names of trig points have been automatically generated from their location. If you can rename this and rework their descriptions for future finders that would be greatly appreciated. The original collection of trig points has been sourced from Geoscience Australia and may contain inaccuracies. Please respect local laws and regulations when searching for trig points. This page was last modified on 22 August 2016, at 10:48.